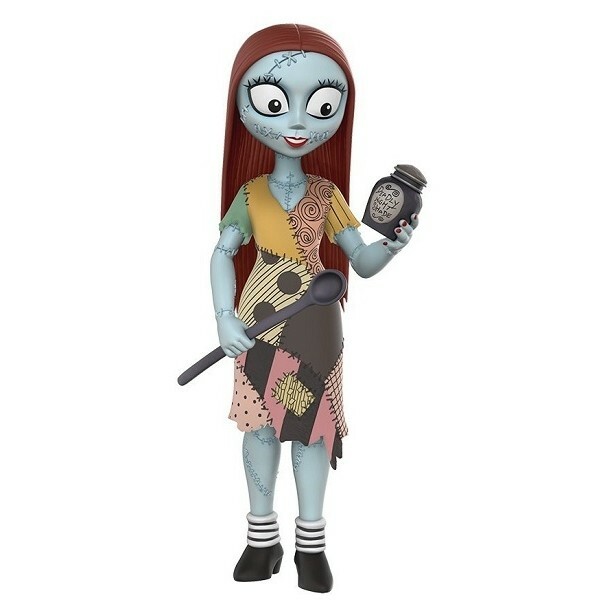 Sally from The Nightmare Before Christmas appears as a stylized Rock Candy figure from Funko! These highly detailed figures stand 5 inches and comes in a window display box. 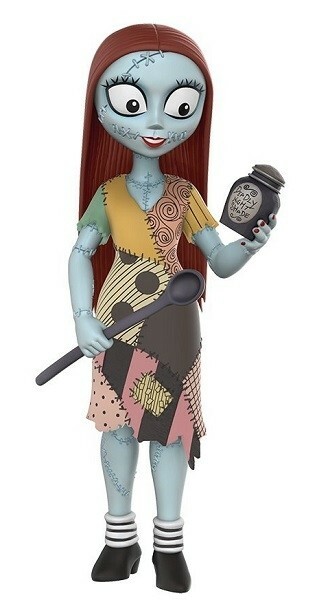 She's perfect for a collector or as a figure for young Sally fans to use to play out all sorts of imaginary adventures!